When should I arrive, and how about parking? 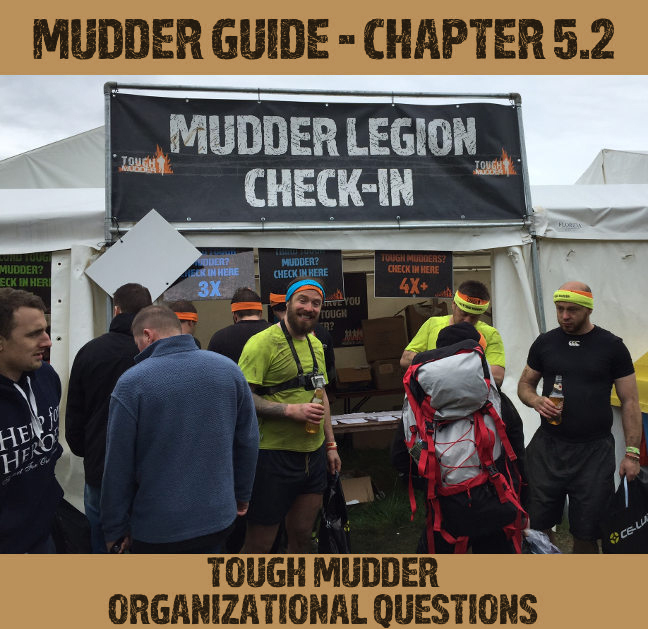 What's up at the Tough Mudder location? How are the cloakroom, the dressing rooms, and the showers organized? Is the Tough Mudder After Party worth visiting? What can spectators see at Tough Mudder? 1. When should I arrive, and how about parking? 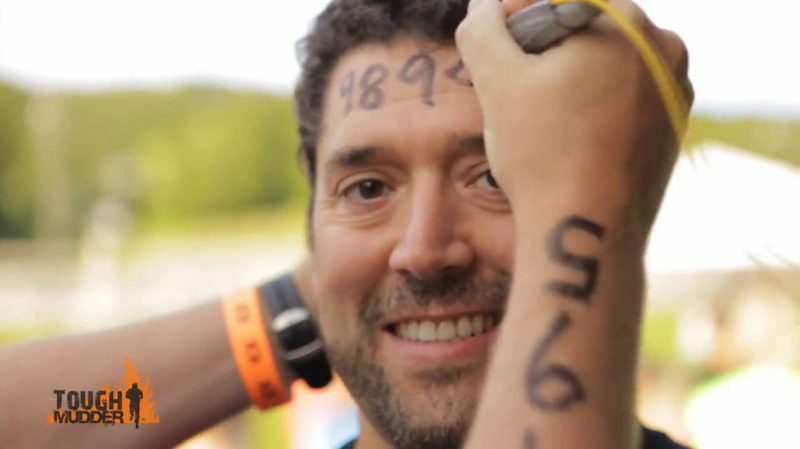 Tough Mudder will tell you your exact starting time one week before the event. The organization team will try to get you the starting time you want, but they obviously can't guarantee that. If you've been assigned a starting time you can't possibly make, the organization team will try to find a solution. They almost always do, so don't worry about this part. Your last info email will tell you to arrive at the location about one hour before you start. Follow this advice. You have to park, check in, and get your number written onto your forehead; you need to get dressed, leave your clothes at the cloakroom, and probably pee; you want to take part in the collective warm up 20 minutes prior to the start, etc. 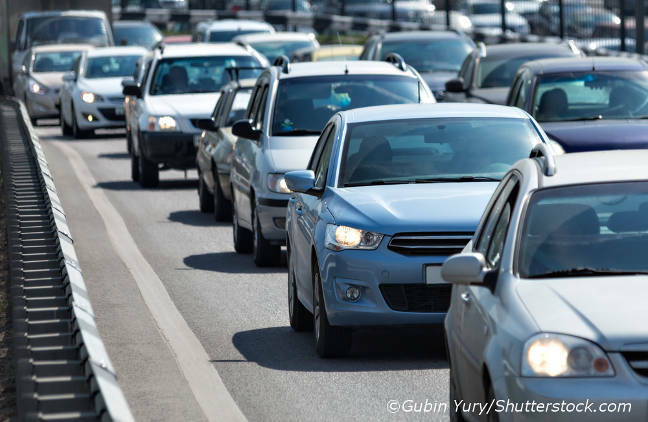 Hit the road early, and factor in some time for bad traffic. After all, you want to attack Tough Mudder relaxed. Having to rush and being spend before you attack the first obstacle helps no one! Usually, there's plenty of fee-based parking at Tough Mudder. There are plenty of stewards that will show you the usually short way to the main location. Alternatively, you can simply follow the noise and the crazy people in their crazy costumes. There are a few VIP parking spaces, too. In our opinion, however, they're unnecessary. 2. What's up at the Tough Mudder location? If you arrive early, you'll have time to explore the location. Watch the early groups do their warm ups and enjoy the atmosphere. Near the start and finish line, you can take a first look at Electroshock Therapy. Impatient runners can try themselves at a few practice obstacles. Don't be too aggressive, though. Without a solid warm up, there's always a chance for injury. For spectators that are trying to find out how to spend their time at the location and which obstacles they can watch, we give you some information further below. A contest for the tough, a tattoo for the toughest! During the entire day, there's some sort of contest going on at the location. The winners will get cool prizes. If you don't win, you can buy the equipment at the Tough Mudder merchandising stand. 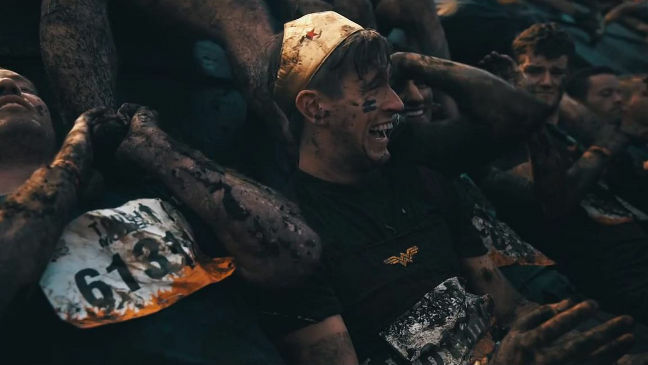 If you want something for free, you can get the Tough Mudder logo tattooed (no joke!). Since these tattoos are in high demand, you need to register in advance if you want to get inked. That way, you don't have to show your finisher shirt or headband to prove you’re a true Mudder. According to the organization team, more than 5,000 mudders were inked so far. 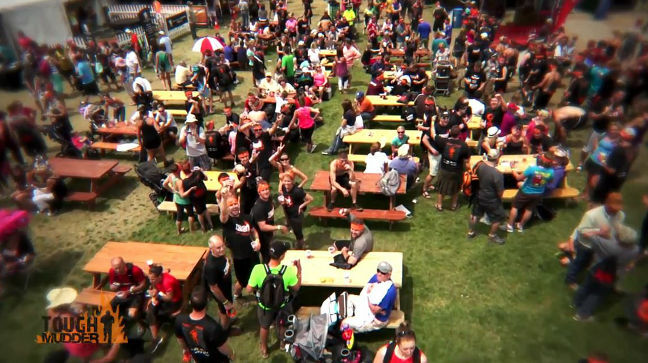 Of course, the area around Tough Mudder offers plenty to eat and drink and beer benches to talk to other Mudders and spectators. Don't overeat prior to the race, though; wait until afterwards. Similarly, you shouldn't waste a thought on the Tough Mudder After Party. 3. How are the cloakroom, the dressing rooms, and the showers organized? 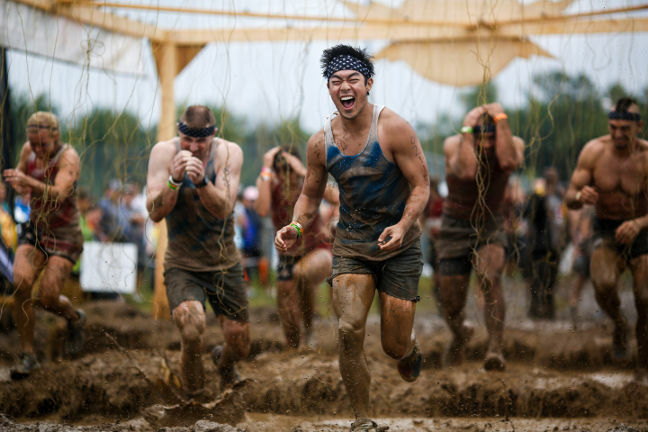 At the Tough Mudder location, you'll find a cloakroom (charged), dressing rooms, and showers. Don't expect too much, though: Everything's very basic! Since Tough Mudder isn't for people who are scared of cold water anyway, the showers spare you the unnecessary decadence of warm water. Don't forget your flip-flops! Usually, the area around the showers is pretty muddy, and, although Mudders share everything, there's no need to share athletes foot! After you're finished, your gear will be so muddy, you'll doubt you'll ever get it clean. Therefore, we recommend bringing enough plastic bags to stow your gear and your shoes. On the drive home, maybe you should place a blanket on your car seats. 4. 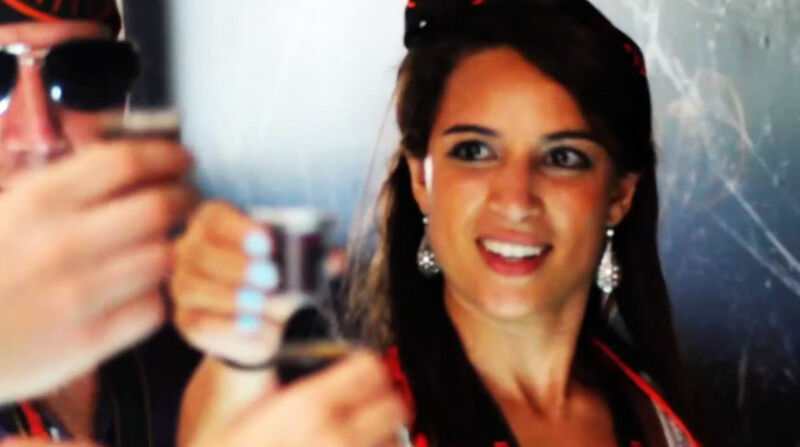 Is the Tough Mudder After Party worth visiting? At night, Mudders go crazy! Real Mudders aren't just athletic, they also know how to party! The legendary after party will give you plenty opportunity to prove you fit right in. You'll meet nice people that share your passion, and there's neither a shortage in good mood nor in alcohol. If you can make it, definitively join the Tough Mudder After Party! Admission is included in your registration fee. 5. What can spectators see at Tough Mudder? Since our training tips will get everyone ready for Tough Mudder, there's no reason why you shouldn't start yourself. The most important question of many spectators is whether they can see the individual obstacles. 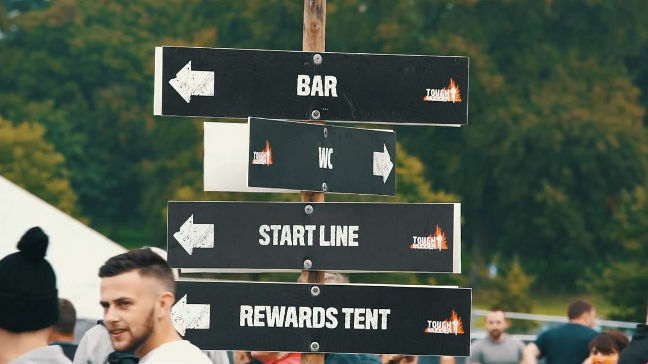 On the course map, which Tough Mudder usually publishes a few days prior to the event, you can also see a route for spectators. The map shows which obstacles you'll be able to see. In most cases, you can watch the first and the last obstacles, which are a big part of the race. Of course, you can't be a part of all obstacles. Otherwise, you'd have to walk the entire 12-mile course yourself. To catch all obstacles, you either have to take part yourself or watch the action on video. If you hurry up, you can see your loved ones at four or five obstacles. At the end of the day, Tough Mudder is also a great experience for spectators, especially if you can cheer on your buddies or your partner. Obstacles and location offer plenty opportunities to pass the time.